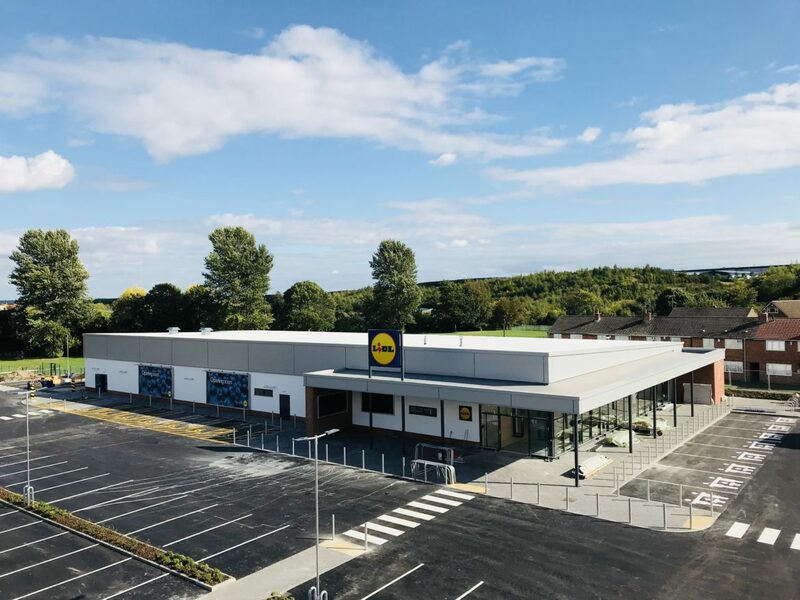 The development of the 9,900m² waste ground in Shirebrook has been completely transformed to create the new Lidl store. The store boasts a 1,106m² sales area and facilities such as an in-store bakery, longer-style tills with dual packing, customer toilets, baby changing and parking for both cars and bicycles. Despite the heavy snowfall early on in the project we managed to stay on schedule, we had a great team working on the project from the site manager to the sub-contractors, and everyone delivered. 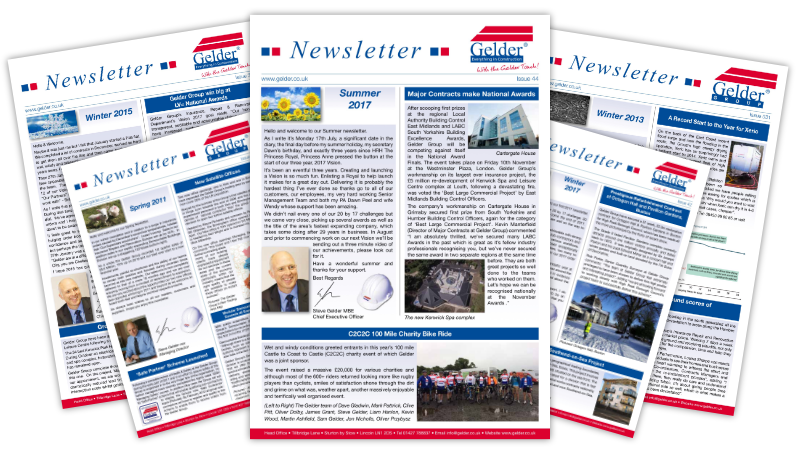 If you would like to become one of our sub-contractors please consider joining our Safe Partner Scheme.